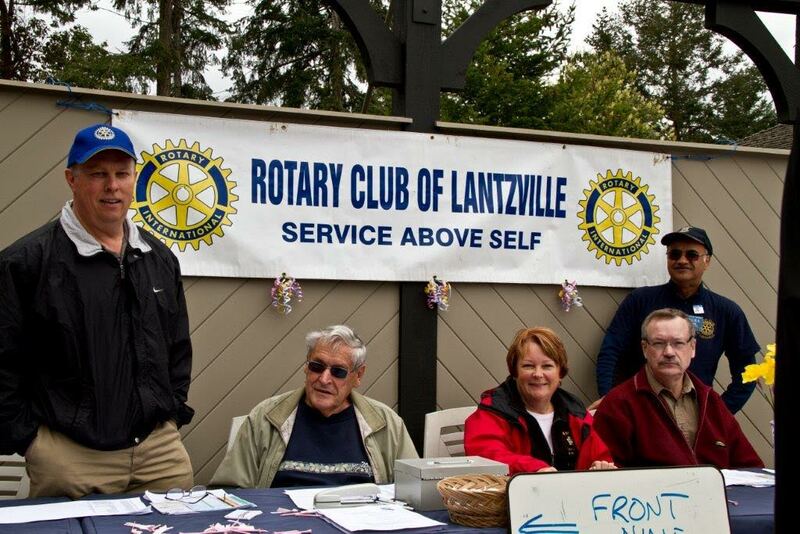 Lantzville Rotary is holding their annual golf tournament on the afternoon of May 3rd at Fairwinds Golf Club. NCS has been the recipient of a portion of funds raised in past years and our volunteers have assisted as ‘spotters’ throughout the day. Volunteers are needed for two shifts: 12:30 pm-3:30 pm and 3:30 pm to 6:00 pm.